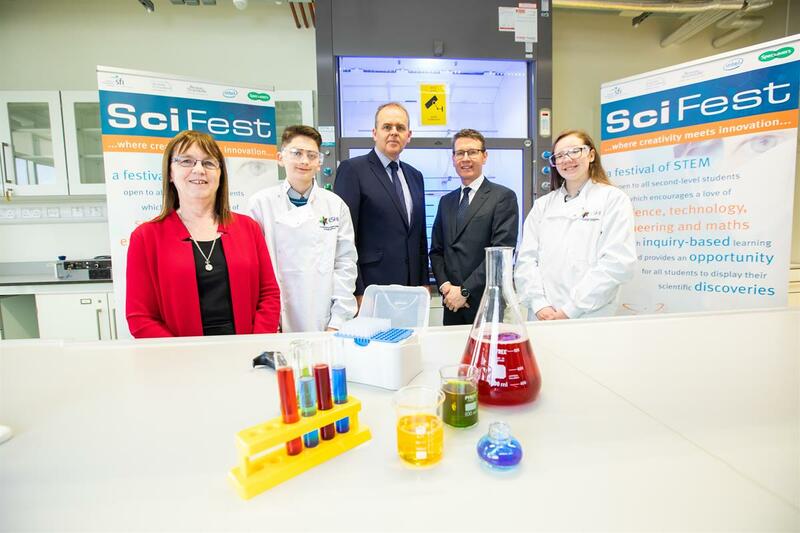 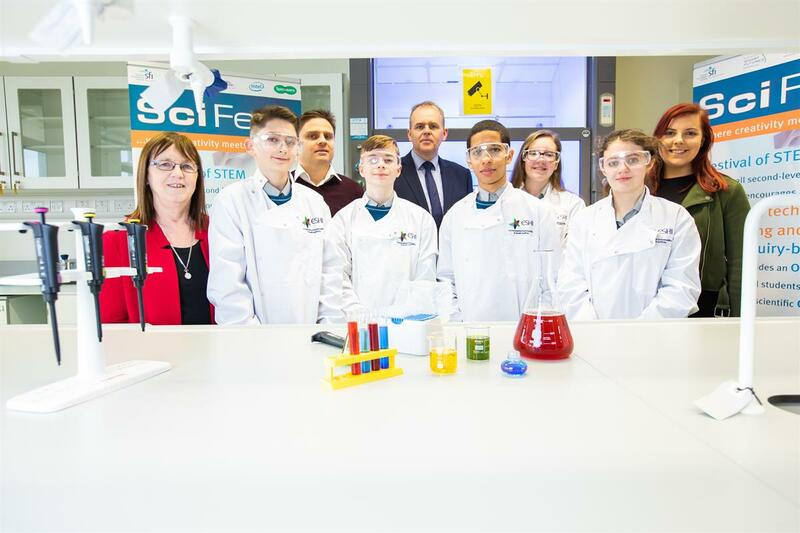 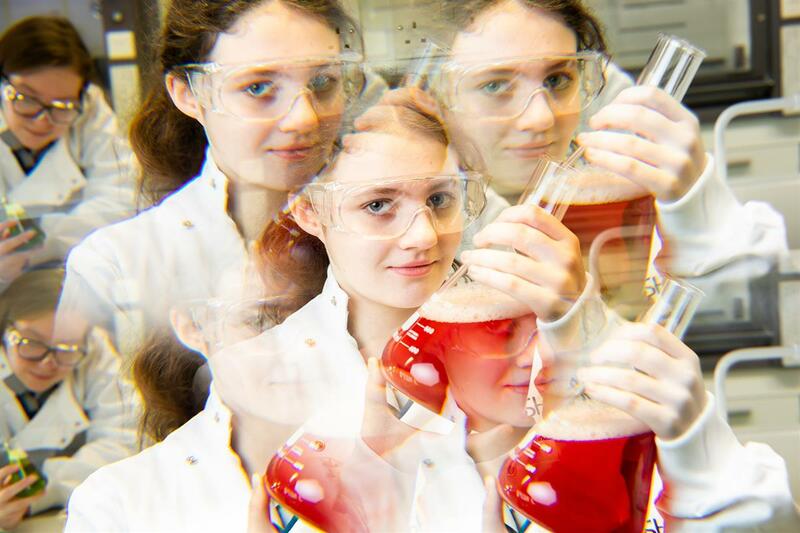 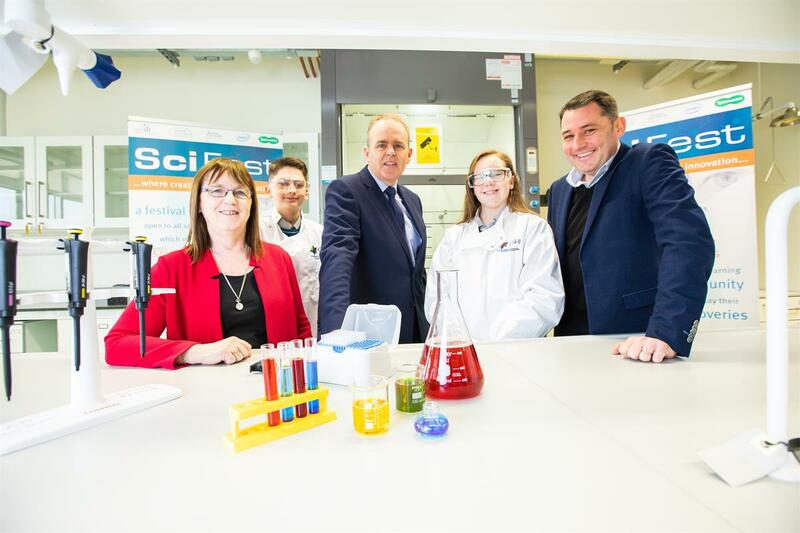 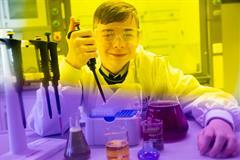 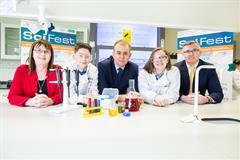 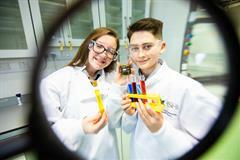 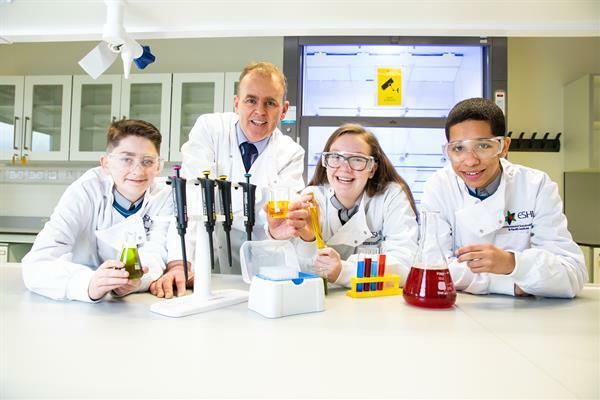 In SciFest, second-level students showcase STEM projects at a series of one-day science fairs held locally in schools and regionally at 16 venues in the Institutes of Technology, TU Dublin, DCU and St. Mary’s College, Derry. 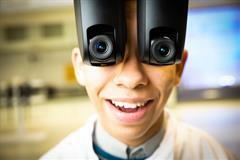 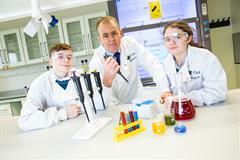 The winners from each regional STEM fair will go on to compete at a national final in November 2019. 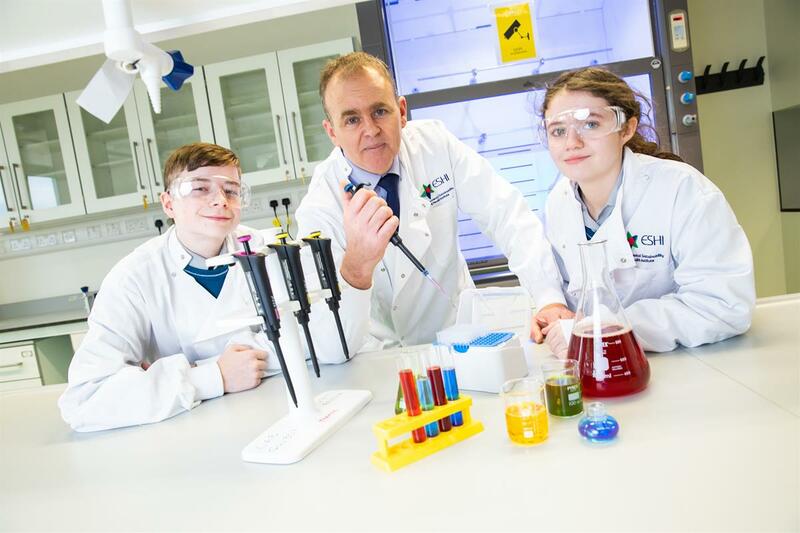 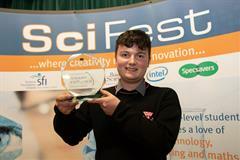 The winner(s) of the SciFest National Final 2019 will be presented with a trophy and will represent Ireland at the International Science and Engineering Fair (ISEF) 2020 in Anaheim, California.